Legal Talk Network Live at LegalTechNY 2012- True Grit: E-Discovery in Big Law Firms. Monica Bay, Editor-in-chief of Law Technology News, discusses this month’s cover story, True Grit. 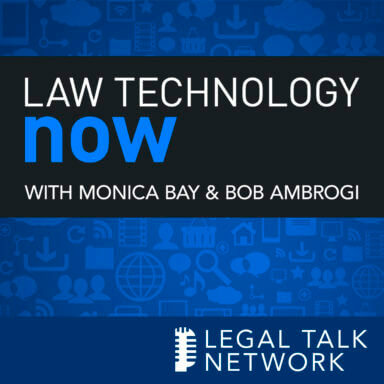 The story dives into the intricacies of how big law firms treat E-discovery, and the surprising gray area surrounding it. Be sure to watch the interview , hosted by Legal Talk Network producer, Kate Kenney.